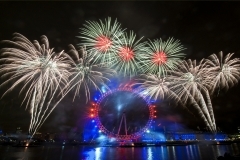 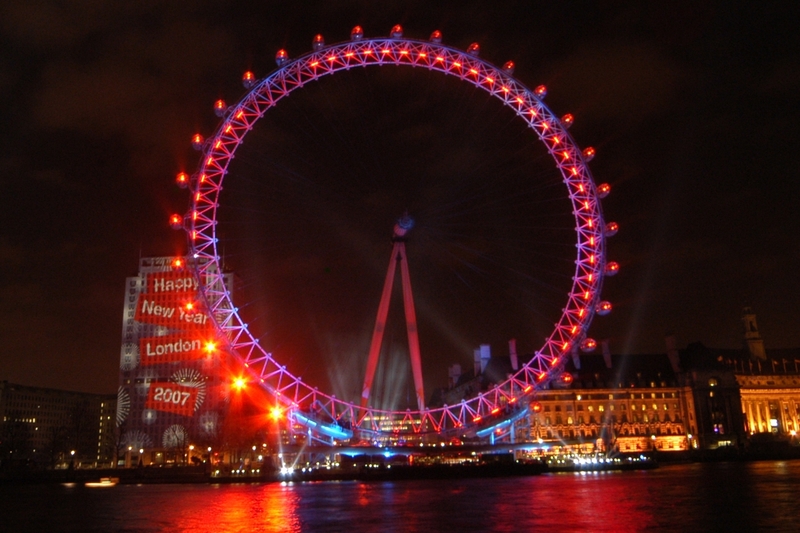 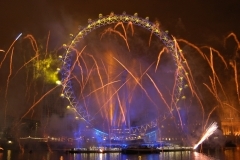 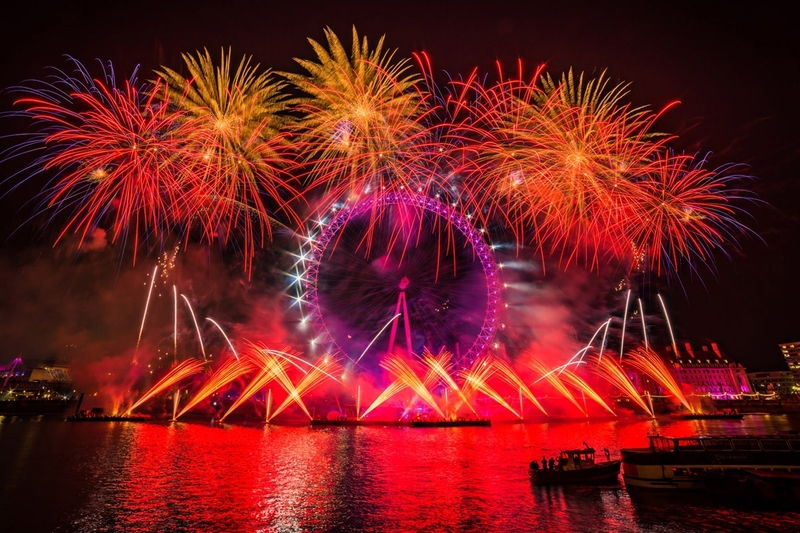 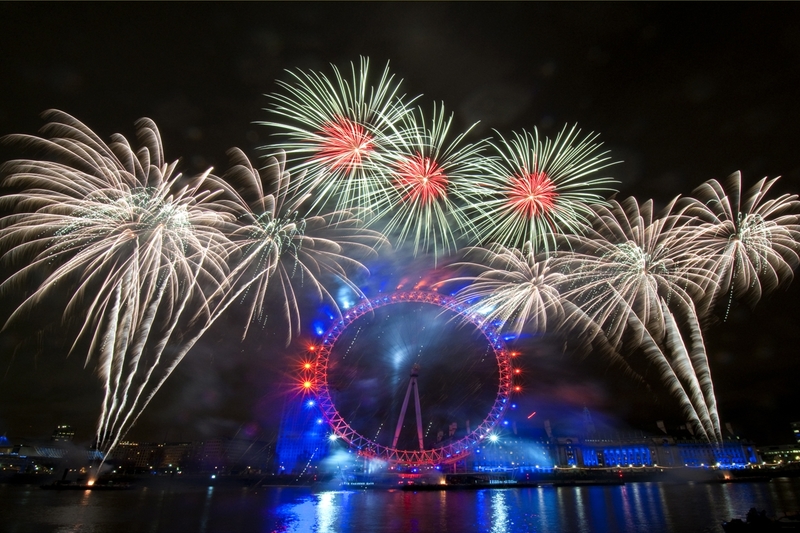 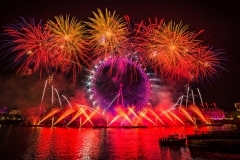 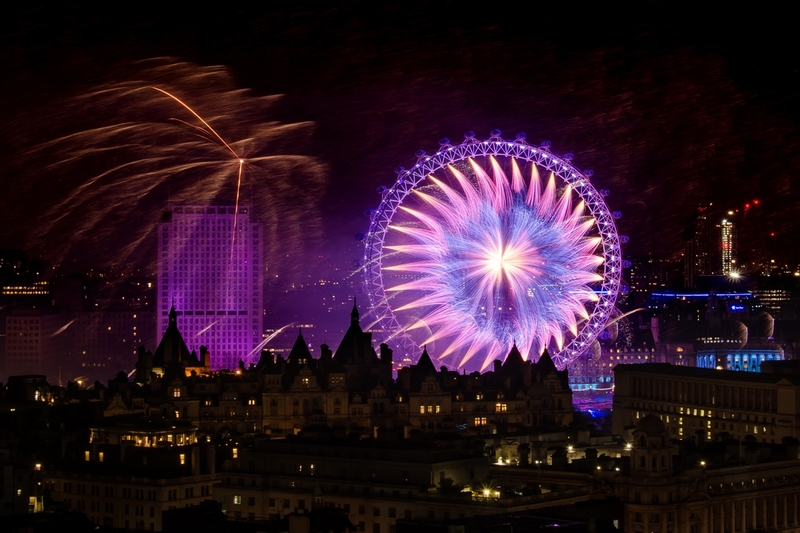 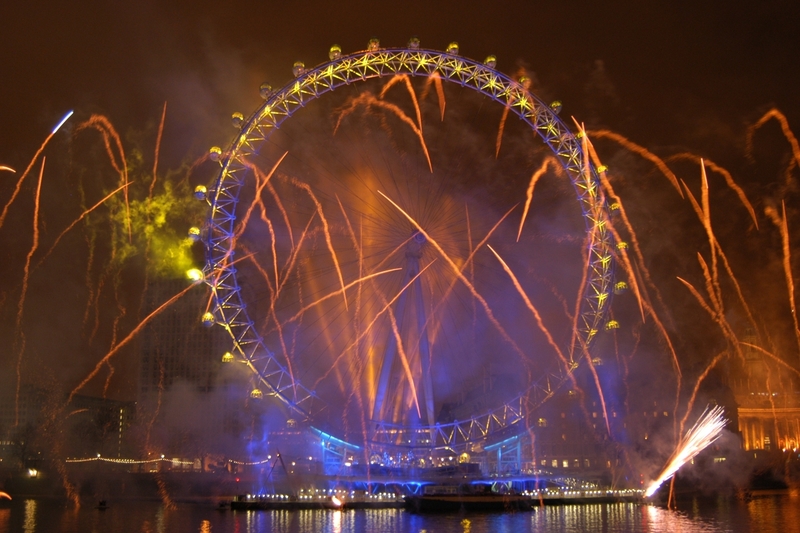 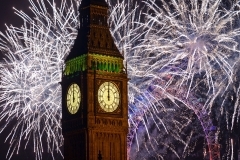 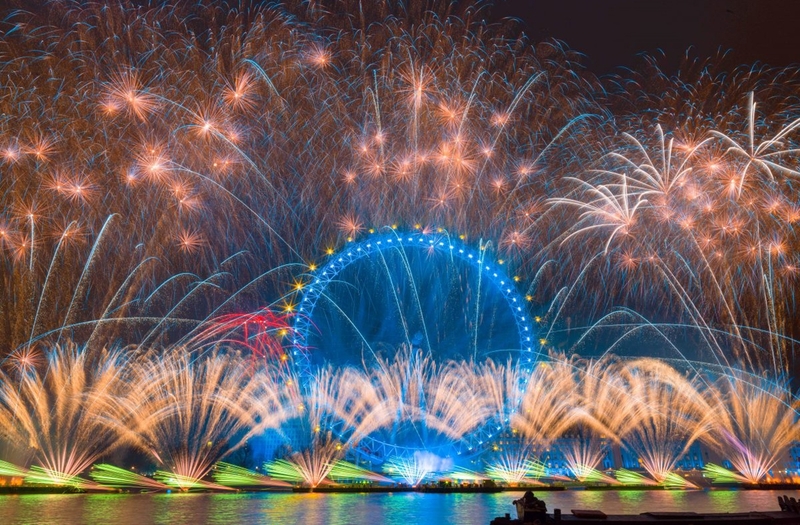 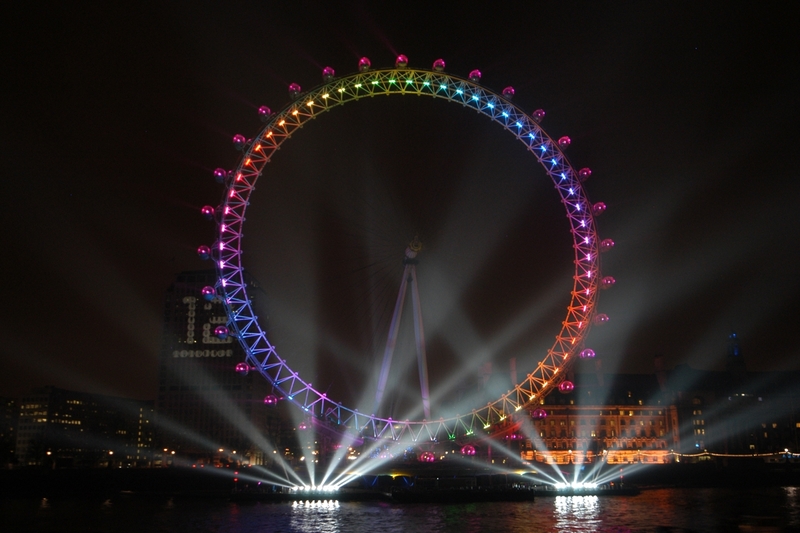 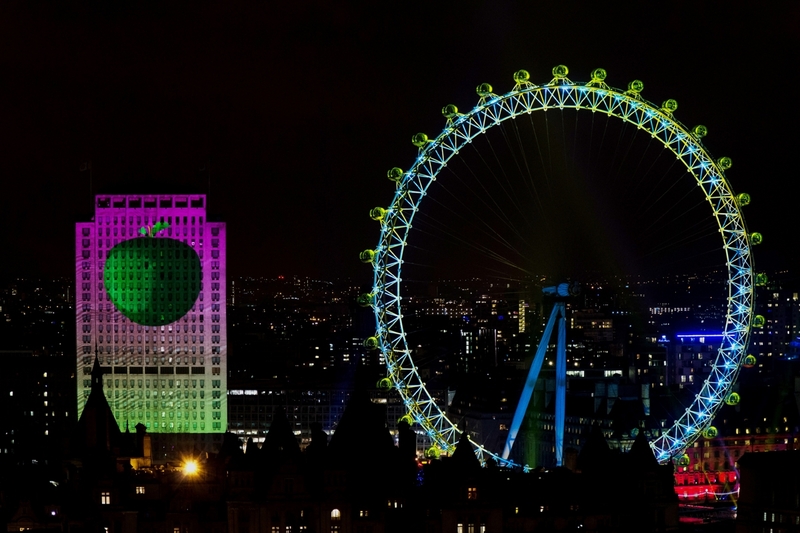 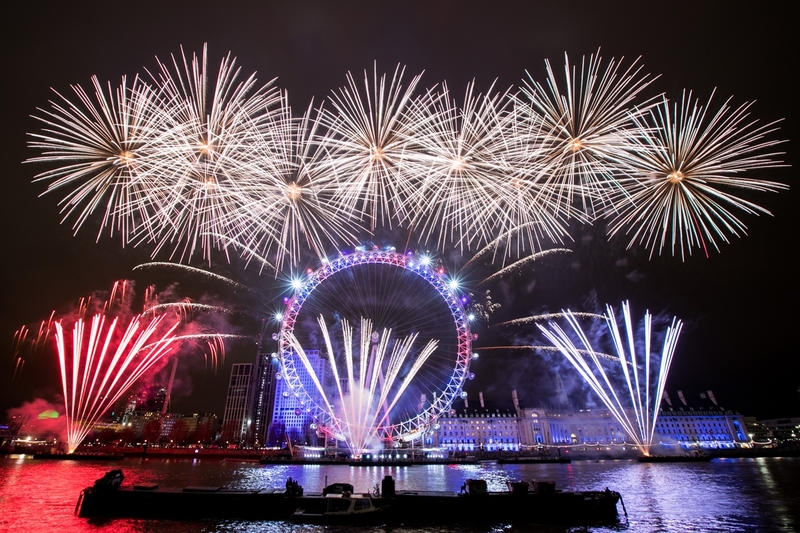 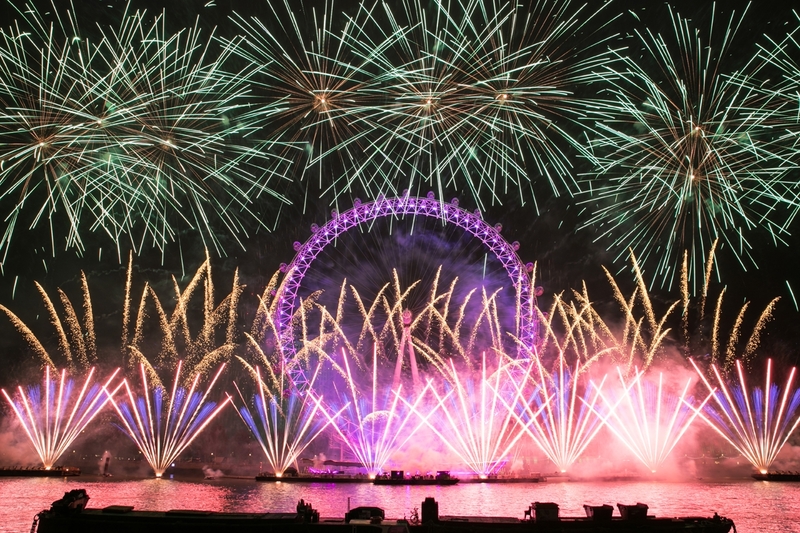 Since 2004 on New Year’s Eve the London Eye has become a focal point for London’s marking of midnight, the event is produced by Jack Morton Worldwide, Director of Production is Jim Donald and this year Cat Fortune was the Show Producer. 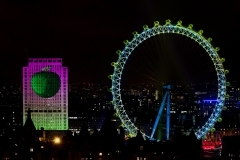 The capsules contain Martin Vipers and SGM Q7s, the Eye structure is lit with VL3500 wash lights and the Claypaky Mythos 2 are deployed around the site. The spectacular firework display was originally designed by Christophe Berthonneau of GroupeF and since 2010 has been designed by Darryl Fleming for Titanium Fireworks. 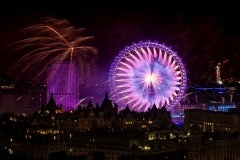 Durham and lighting design associate Paul Cook create the lighting of the wheel and it’s integration into the fireworks display, the colours and dynamics of the lighting programme are precisely synchronised with those of the fireworks. 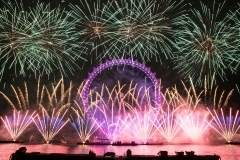 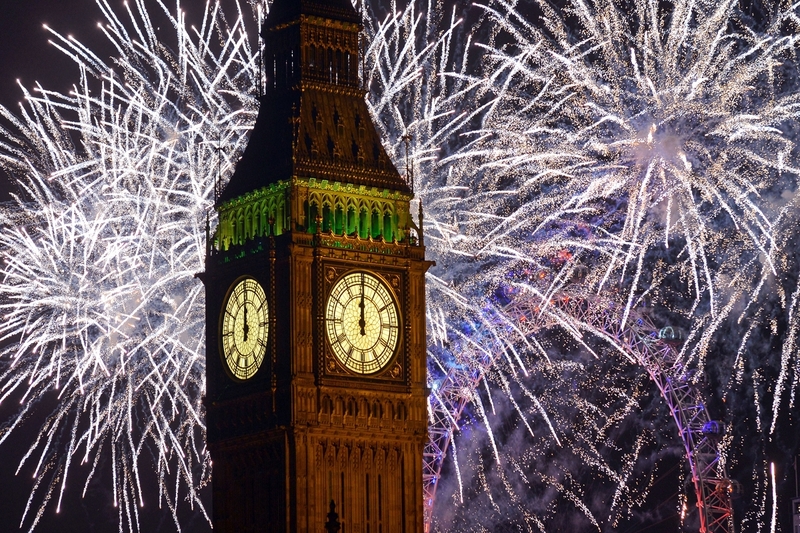 The Event is broadcast live by the BBC at midnight and is now featured in news reports around the world alongside the Sydney Harbour Bridge and New York Times Square celebrations, thus fulfilling the original brief to put London on the New Years Eve tourist map.